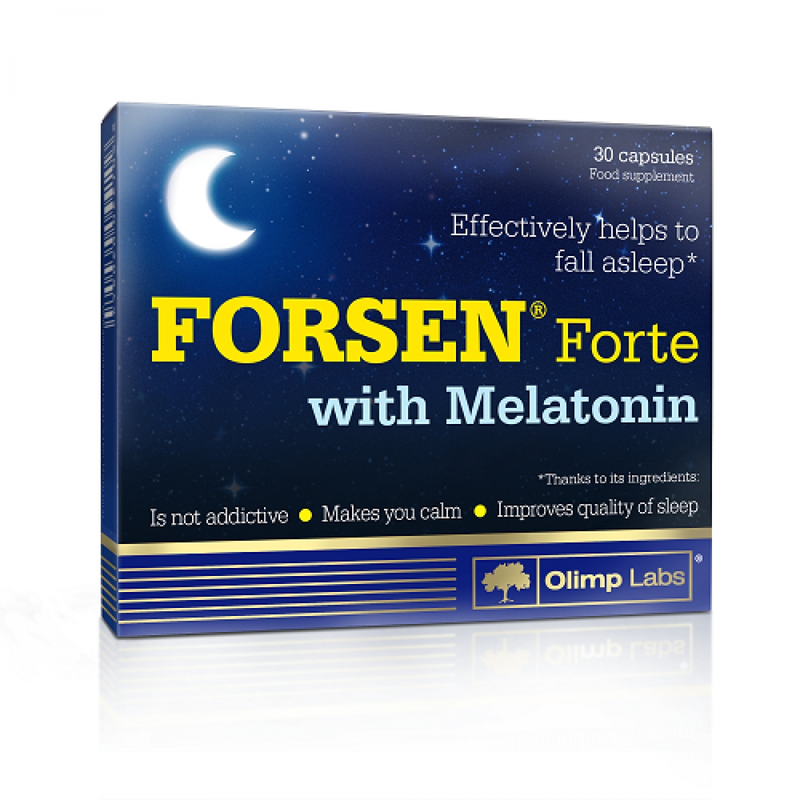 Olimp Forsen forte - is a highly effective additive that contains exclusively natural ingredients and vitamins that make it easier to fall asleep and normalize the rhythm of sleep. 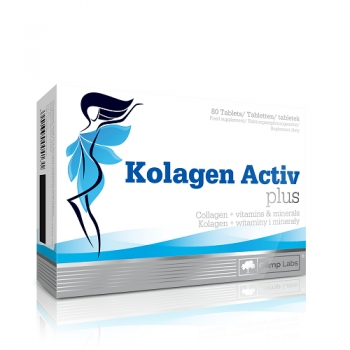 The supplement allows you to relax after a hard day and relieve fatigue after training. Quality sleep is the key to the success of each athlete, because it is during this period that the body restores, on which the speed of muscle mass gain depends. Magnesium and vitamin B6 contribute to reducing tiredness and fatigue. 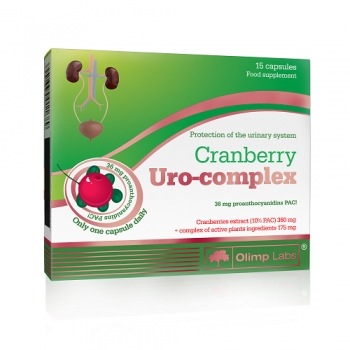 Like vitamin B1, they help to maintain normal psychological functions and proper functioning of the nervous system. 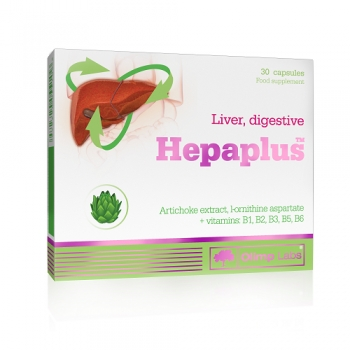 Ingredients: lemon balm leaf extract (Melissa officinalis L.), magnesium salt of citric acid (magnesium citrate), hops extract (Humulus lupulus L.), magnesium oxide, ashwagandha extract (Withania somnifera L.), bulking agent - cellulose microcrystalline, anti-caking - magnesium salts of fatty acids, silicon dioxide; pyridoxine hydrochloride - vitamin B6, thiamine hydrochloride - vitamin B1, melatonin, capsule (gelatin - shell component, colour: E171). Recommended use: 1 capsule a day, preferably about 30 minutes before sleep, or otherwise after doctor’s consultation. The capsule should be taken with a sufficient amount of water.